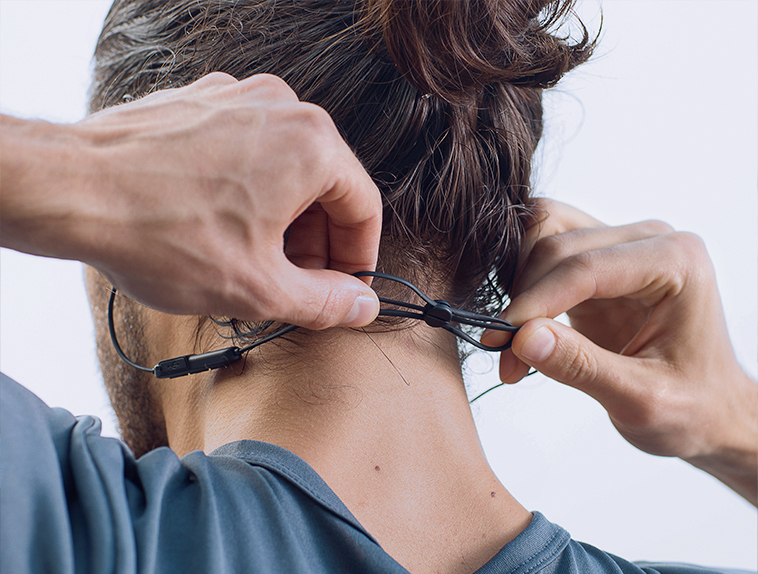 Uniting exclusive SweatGuard technology with a slim body and stunning sound. 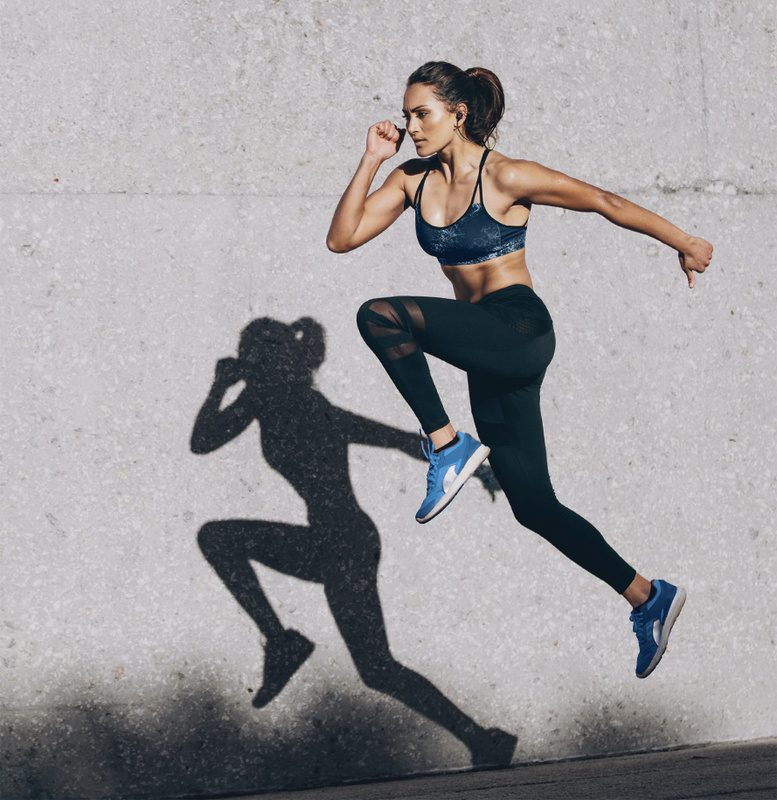 Music motivates us when we workout. The beat guides us and encourages us to push forward, even when exhaustion sets in. Spirit’s premium composite drivers are engineered to deliver crystal-clear sound with enhanced bass and soaring treble. Passive noise cancellation reduces ambient noise and allows you to focus entirely on the music. To guarantee maximum comfort, Spirit’s lightweight and robust build is complemented by ergonomically-designed EarTips. Choose from multiple sizes to find the perfect fit for your ears. 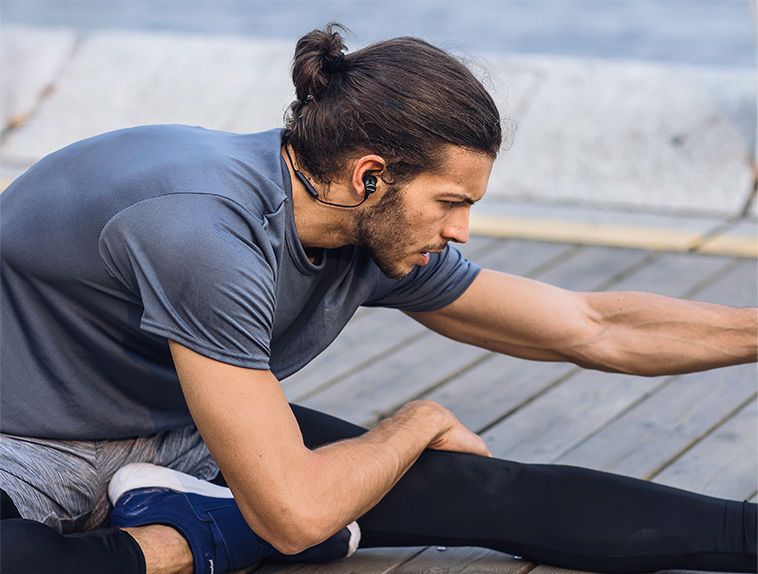 The specially designed EarWings help hook Spirit in place to ensure your earphones don’t get dislodged during workouts. Instantly adjust Spirit’s neckband to leave it floating comfortably behind your head. Drawing from Soundcore’s Anker heritage, Spirit is engineered with a premium Li-ion battery and exclusive power management technology. This ultra-efficient combination offers 8 hours of non-stop music for a week’s worth of workouts. How do I reset Soundcore Spirit? 3. Press and hold the "Play " and "+" buttons simultaneously for 5 seconds. The operational range is 12m. This can be affected by walls, pillars and other obstructions so during use it is recommended to keep the earbuds and your device near. Will Sondcore Spirit support AAC & APTX? You will get 8 hours on 80% volume level. Playtime varies according to volume level and audio content. How long does it take to fully charge the Soundcore Spirit? b. Make sure your device is within 1m (3ft) of the Soundcore Spirit. c. Delete the pairing record on Soundcore Spirit and your device, then try to re-pair. c. Reset the earbuds and go through the pairing steps once more. How to care for your Soundcore Spirit?